On the twelth day of Christmas, 3 Loop gave to me…..
…. 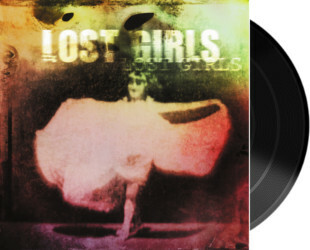 A CHANCE TO WIN A TEST PRESSING FROM LOST GIRLS! 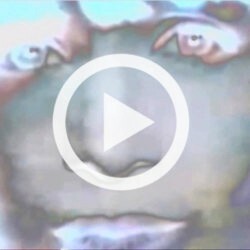 One of our most intriguing releases was a startingly good album that had sat unreleased in the vaults since 1998. Lost Girls are Patrick Fitzgerald of Kitchens of Distinction and Heidi Berry who had released several albums on Creation and 4AD. 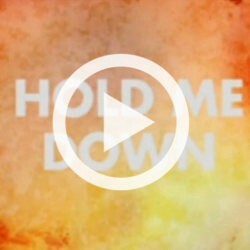 Looking for a project, they got together in the studio and put together a remarkable set of songs which, when we got to hear them, we knew were too good to sit on that shelf for any longer. Our 2CD, LP and Download of the album has met with critical acclaim (scroll down to see!) 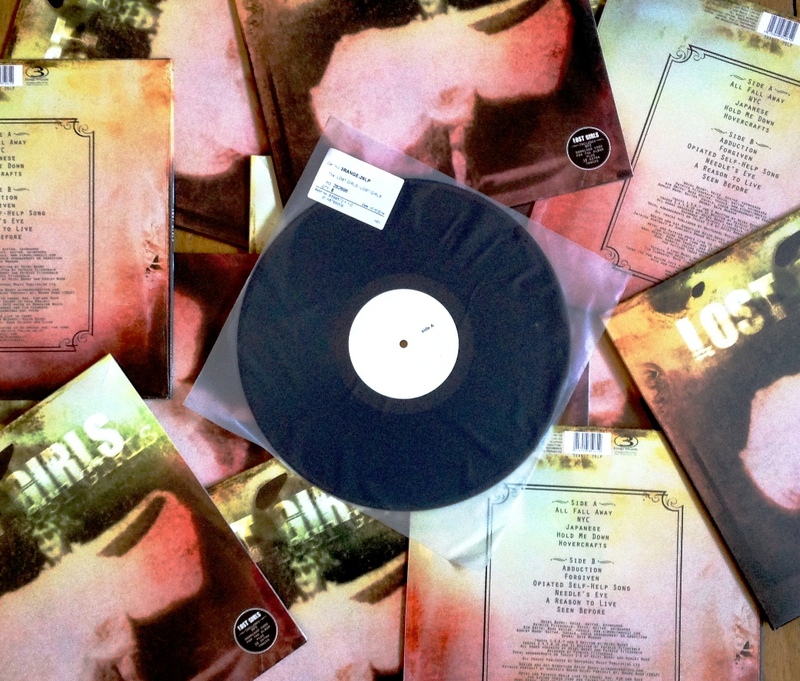 and we have a competition for you to win a unique prize – a test pressing vinyl of the album. For you chance to win it, head over to over to our Facebook page here, like our page and share the Lost Girls post. 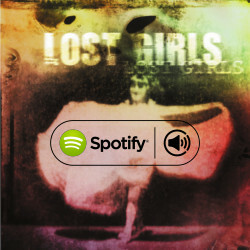 You can also enter on Twitter by following us here and retweeting the Lost Girls tweet. 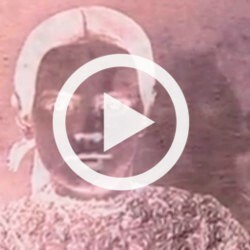 EXPLORE THE WORLD OF LOST GIRLS! 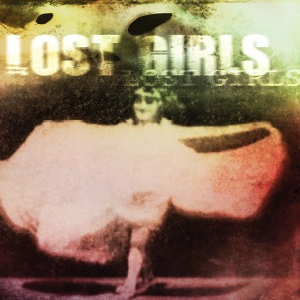 Order your copy of Lost Girls on 2CD, LP and Download at our shop.